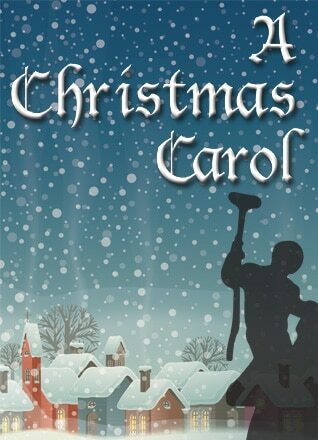 This edition of A CHRISTMAS CAROL goes beyond other adaptations with a unique dramatic concept. At the opening curtain, Charles Dickens himself is introduced to the audience, ready to present one of his famed platform readings. 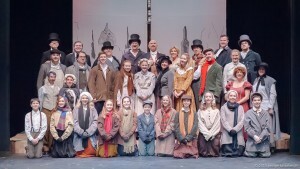 Of course, the story chosen is one which he often performs, A CHRISTMAS CAROL. 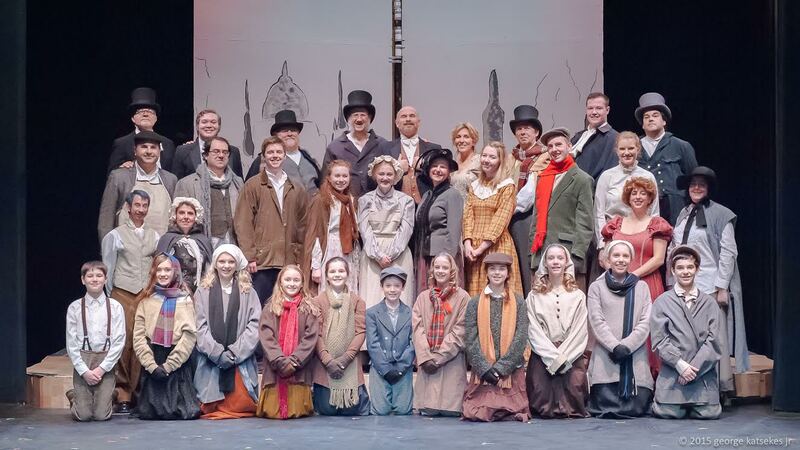 The story unfolds behind him, and soon Dickens is weaving in and out of the action, performing small roles, and introducing short passages of rich narrative never heard in other versions. Perfect for the entire family!